Rich Accounting & Consulting is a small firm of certified public accountants. As a small business ourselves, we know exactly what issues our clients face on a daily basis. With over 50 years of combined business experience, our principals provide clients with the highest quality advice and service as well as provide the know how to work through matters with them on a one on one basis. Our firm consists of two principals - Eugene and Michael Rich. 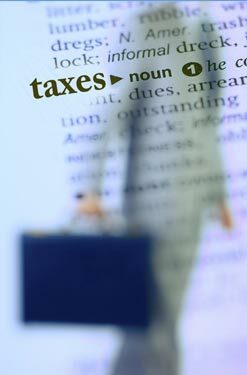 Both CPAs, they provide a wide array of knowledge in many different industries. Those industries include restaurants (full service and fast food), retail, service, manufacturing, distribution, construction, real estate, financial services, professional and physician practices, as well as internet based industries. From both a financial as well as tax advantage perspective, they provide advice and service which best suit client needs.